The landscape design team at Beltran’s Nursery has the knowledge and experience to help you create and achieve your ideal outdoor designs. First we’ll consult with you, at your home or job site to determine your sun, irrigation, soil and maintenance requirements. 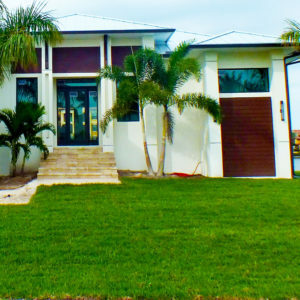 Then we’ll advise you on the best palms, plants and other materials that will thrive in your residential or commercial property.If you live near Punta Gorda, Pine Island or Cape Cora, we can help you reach your goals. 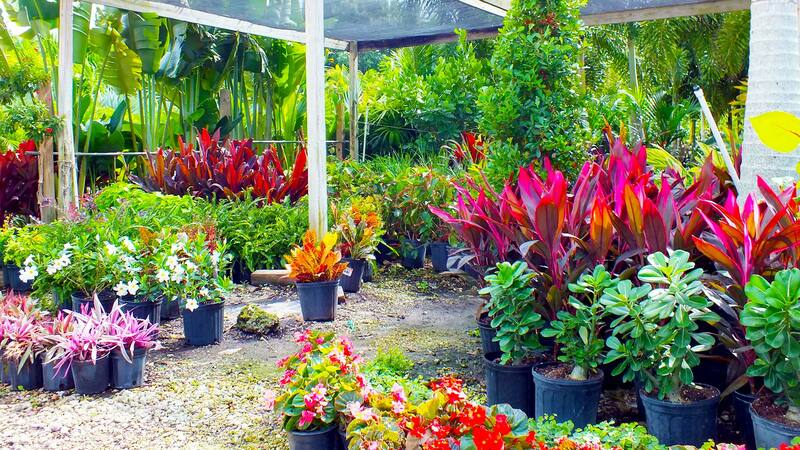 Stop by our nursery or call us today at 239-362-4327. 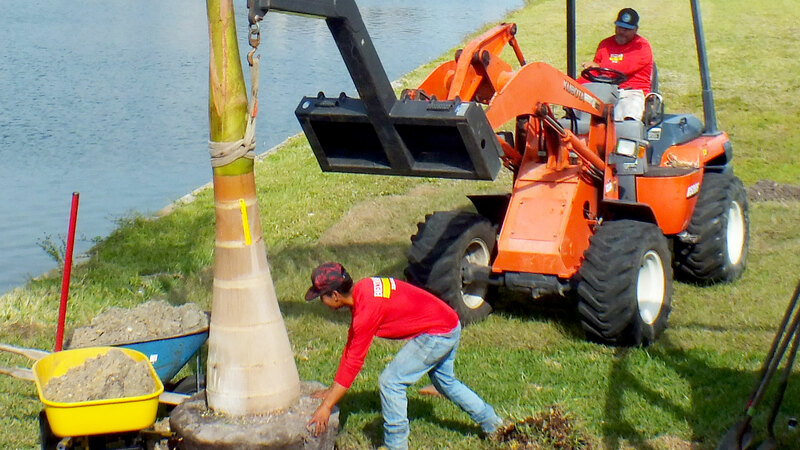 Installing trees, sod or mulch can be tricky without the appropriate materials, equipment, knowledge and experience. Your making an investment in your home or commercial property and you want it done right, the first time. You’ll be instructed as to the appropriate amount of irrigation needed to ensure all plants, palms and grasses develop the root system needed for their optimal growth. 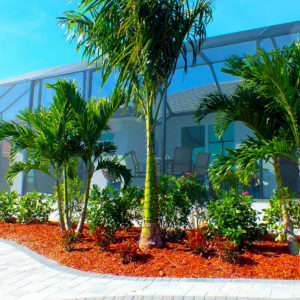 The gardens and landscapes we install in Southwest Florida is one of our specialties. Tour our nursery today or call us at 239-362-4327 to learn more. 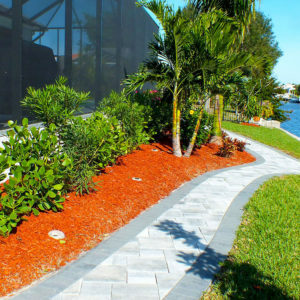 There are two types of mulch we can apply to both residential and commercial properties in Southwest Florida. You can by wood bark or rock. Each has its’ pros and cons and can be purchased in a variety of shapes and colors and textures. Bark mulches are low maintenance and need to be replenished on an annual basis. Rock mulches have a more intensive installation process but require only to be treated with weed killers. The type of mulch you choose will depend on your preferences and planned maintenance schedule. Call us at 239-362-4327 to order and schedule your delivery today! Sodding your yard can be a big project. At Beltran’s Nursery, we have the team of professionals that can help order, deliver and install several varieties of sod. Some of these include; Bahia, St. Augustine, Floratam, Bermuda and more. Reduce weeds and other undesirable plants with grass. Care for your new sod by ensuring ample irrigation during the first 2 to 3 weeks after install. As well, be sure to keep people, pets and play equipment off the turf until the root system is established. 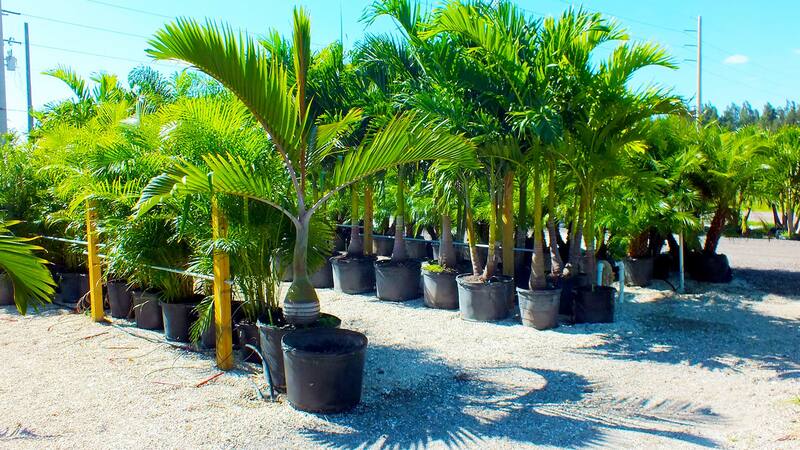 Tour our nursery in Punta Gorda or Pine Island today, or call us at 239-362-4327 for inventory and pricing.